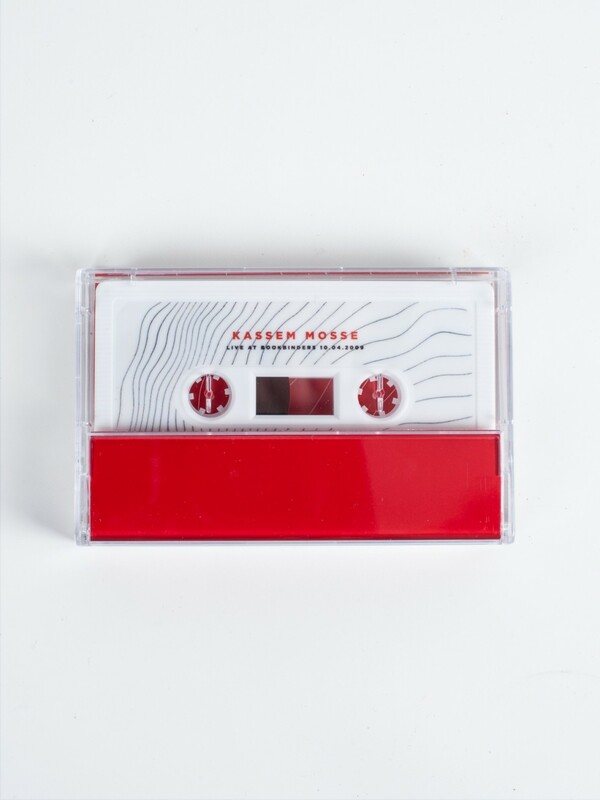 manchester collective meandyou share their recording of kassem mosse playing live at bookbinders in 2009.
the hour long set was part of their workshop label showcase with even tuell and lowtec and marked gunnar wendel a.k.a. kassem mosse's first show in the uk. 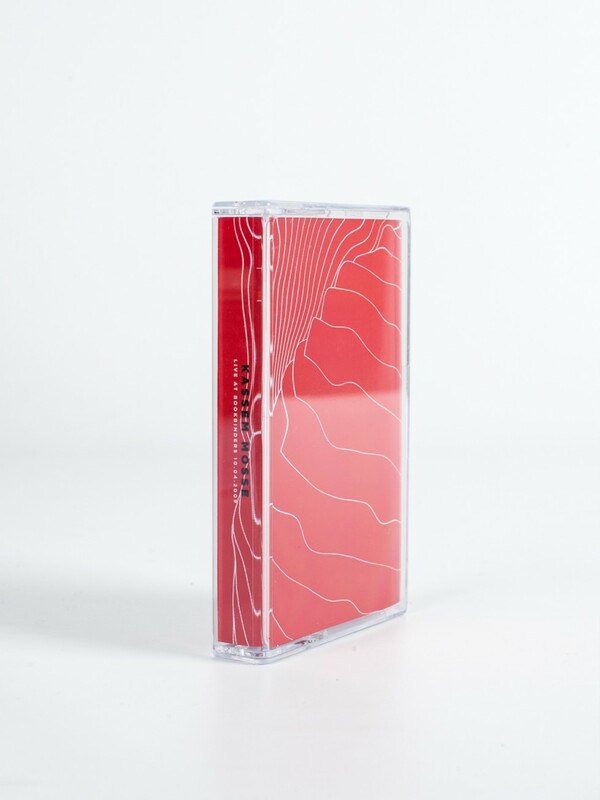 It features stacks of then-unreleased material, plus an outing of his 2008 classic, '578' in the closing strokes, making a nice shot of nostalgia for that era and those blurry sessions downstairs.